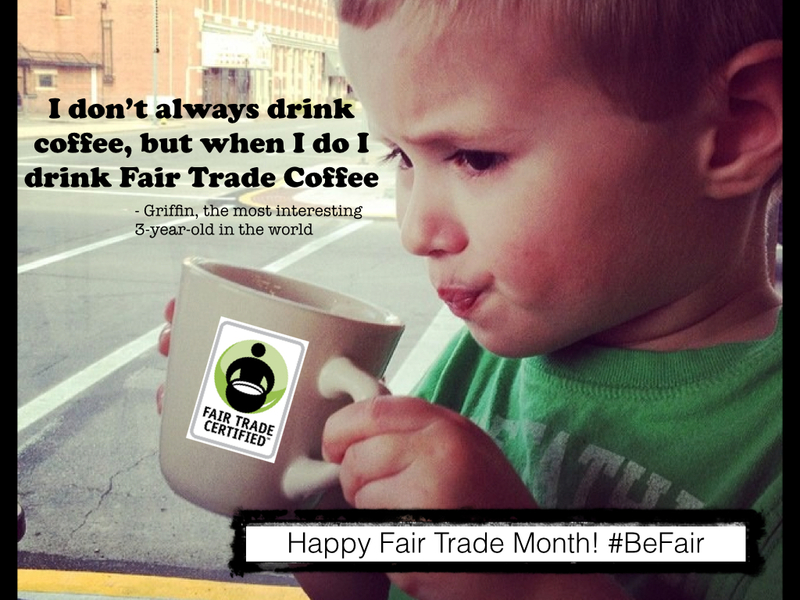 You may have heard of Fair Trade coffee, chocolate and other food products. 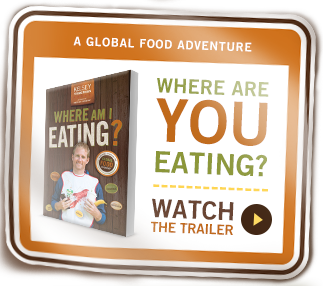 I write about Fair Trade extensively in WHERE AM I EATING. Fair Trade food is nothing new, but fair trade underwear? This is a big freaking deal! These aren’t those kind of Fair Trade underwear. These are underwear made in an underwear factory just like the underwear factory that made your underwear. Except it’s not a typical underwear factory. It’s a Fair Trade Certified underwear factory. This means that the factory upholds social and environmental standards outlined by Fair Trade USA. (a PDF of those standards is here.) The brands sourcing from Fair Trade factories pay a 1-10% premium that goes to a worker-controlled fund that can be used for however the workers vote for it to be used. When I wrote the first edition of WHERE AM I WEARING? in 2007 there was no such thing as fair trade apparel. Yes, there were fair trade handicrafts, and you could buy some items of clothing, but traditional Guatemalan poncho pants don’t necessarily work in Indiana. That is a different kind of fair trade. Handicrafts aren’t upheld to the same standards as Fair Trade coffee or, now, Fair Trade certified apparel. Then the industry was far from even acknowledging that people in faraway lands actually even made their clothes. In 2007 a consumer or author asking about who made his or her clothes and what their life was like was a radical conversation that even the most forward-thinking apparel companies weren’t ready to have. Seriously. I had a brand tell me that my views were too extreme. My views? Many people who read WHERE AM I WEARING? aren’t even sure what my views are. And that was intentional. My goal was to take a reader along for the ride and for them to meet the folks I met. My view was that maybe we should think about the people who make the clothes we wear every day, and that we should care about them. Now clothing companies such as PACT, Patagonia, prAna, Oliberte, Under the Canopy, and Boll and Branch are breaking ground in Fair Trade apparel. It is important that we support these companies as they do so. They are clearing a path, and the apparel industry is watching. In the wake of the Rana Plaza factory collapse, companies are looking for alternatives to the industry as usual. Companies are watching consumers to see if they actually care. Because I’m a vocal supporter of Fair Trade, Fair Trade USA asked me to share a story of one of the workers who has benefitted from working in the Fair Trade certified factory that made my underwear. When I met and wrote about garment workers around the world there was no real tangible way to make a difference in the lives of factory workers like Amilcar in Honduras, Arifa in Bangladesh, Nari in Cambodia, and Dewan and Zhu Chun in China. Now there is. The more we look for the Fair Trade Certified label, as seen below, and the more we support it, the more we’ll see it in stores. I’m only entering because Griff is helping you with this. Thanks for all you do! It has literally changed my life, in that I now make conscious choices about literally everything I buy. You should be quite proud of the difference you’re making in the world! Thank you for stopping by Bakersfield College. Your informative was very useful. Your speech has impact me hard.This has change my life and will wisely buying clothes and foods. For sure, I was talking about your book, and the concepts in your book to everyone for a while. I was stripping down clothes to see where they were from and wondering who sewed them. It’s not really healthy. I wish we had more control over how the things we consume are made.